The start of the depression is caused by the stock market crash of "Black Tuesday." 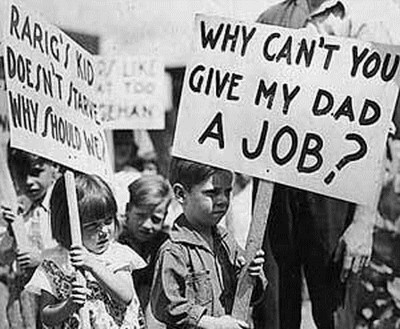 On October 29, 1929 the Dow Jones Industrial Average fell about twenty three percent and that made the U.S. lose in-between eight billion and nine billion dollars in value. That crash was just one in many series of losses. 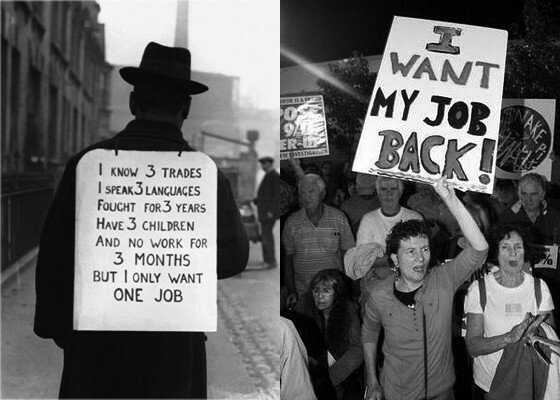 Many people continued to lose their jobs and the people that continued to work their wages got cut in half or more. As the people stopped being able to buy power the industrial production fell, businesses failed, and more people lost their jobs. 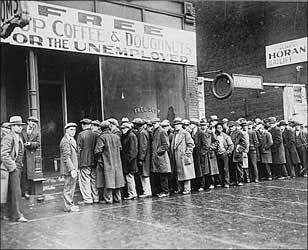 The great depression is showed through out the book in many different ways. 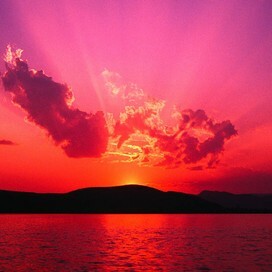 One of the most obvious way is that many people do not have money. For example The Cunningham's don't have enough money to repay Atticus for the things he has done so they repay him with what they can which is usually food that they have grown on their farm. Also when Walter doesn't have anything for lunch Miss. Caroline offered Walter Cunningham a quarter for lunch and he declined it because he wouldn't be able to pay her back. Also It is shown by they way Ewells. Burris Ewell is a little boy who keeps having to repeat his grade because he can only afford to come to school the first day of the year and then he goes home and helps out his family on the farm. Many people lost their jobs and many people needed them to support their family so this is a couple of them trying desperately to get a job again. 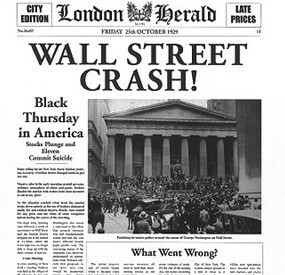 The newspaper talking about the Wall street crash. People line up the streets to get free soup (which is just flavored water), Coffee, and Doughnuts. The banks also inputted their clients money into the stock market and when it crashed they were not able to pay them back so they had to close. 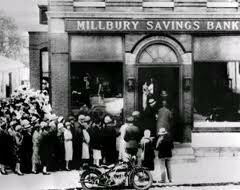 When people saw a couple of banks close they got scared and went to their banks and withdrew their money afraid they were going to loose it all. Some people didn't reach the bank in time and the bank wasn't able to pay them back because they closed those people were bankrupted.